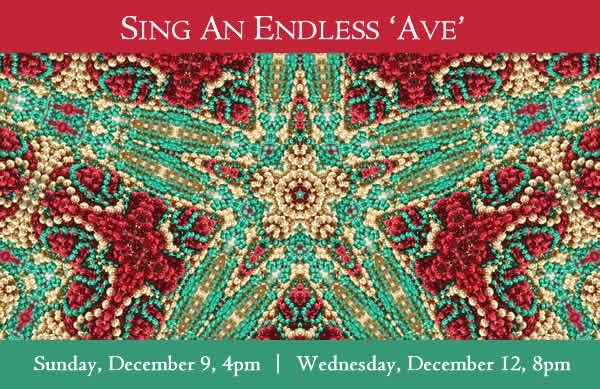 The combination of steel drum and WomenSing is unexpected, but perfect for Sing an Endless ‘Ave,’ WomenSing’s holiday concerts! You’ll be eager to samba and calypso as we go “Latin fusion” with two movements from Glenn McClure’s St. Francis in the Americas: A Caribbean Mass. Along with these and other Latin-infused pieces, the program explores the endless eclectic possibilities of seasonal song with two Benjamin Britten carols, an audience sing-along, a sparkling arrangement of the buoyant English carol I saw three ships, and much more! In addition, the program will offer Proface, Welcome! a selection from WomenSing’s upcoming CD release: Songs from the Old and New World. 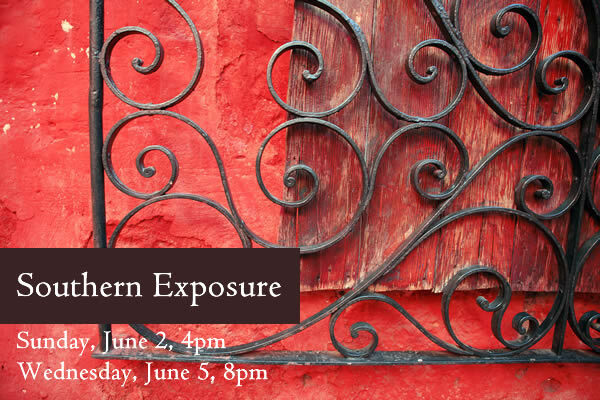 In June, WomenSing will present Southern Exposure, a concert that will juxtapose all things Southern—Latin American music, Appalachian folk tunes, and Australian tribal texts—with Northern Hemisphere gems. The music will elevate the soul as the choir travels the musical globe to celebrate nature, family and community. Southern Exposure will incorporate the dance rhythms of the Island of Santo Domingo, a mother’s experience through Spanish lullabies, a Swahili proverb of encouragement to women and much, much more. Along with works by Francisco Nuñez and Stephen Paulus, WomenSing will perform Benjamin Britten’s Missa Brevis in D. This abbreviated but exquisite Mass displays Britten’s brilliant technical mastery and imagination through his characteristic flair for writing for treble voices and his equally magnificent organ part. This piece will be WomenSing’s contribution to the worldwide celebration of the 100th anniversary of Britten’s birth.